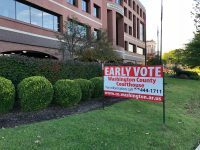 Voters can cast early ballots from 8 a.m. to 4:30 p.m. through Friday, Nov. 30, and also on Monday, Dec. 3 at the Washington County Courthouse. Educator Sonia Gutierrez will face artist Olivia Trimble in a runoff election on Dec. 4 to determine the winner of the Ward 1, Position 1 seat up for grabs on the Fayetteville City Council. 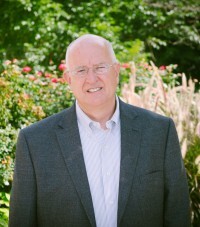 Mark Kinion has won a third term on the Fayetteville City Council. 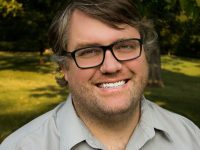 A University of Arkansas instructor and real estate agent who is also a member of the Fayetteville Planning Commission has won a seat on the City Council. Environmental consultant Teresa Turk will face incumbent John La Tour in a runoff election on Dec. 4 to determine the winner of the Ward 4, Position 1 seat on the Fayetteville City Council. Unofficial election results for Washington County, Arkansas. 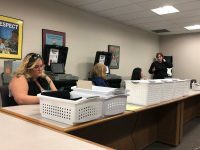 Early and partial Election Day voting results for the 2018 election were released in Washington County. Polls will be open until 7:30 p.m. Tuesday in Washington County for the 2018 General Election. All voters in Fayetteville have a choice to make when selecting a new City Council representative this year. Three candidates who hope to represent Ward 4 on the Fayetteville City Council participated in an hour-long forum held Friday night at the Fayetteville Public Library. 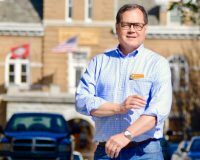 A certified public accountant and tax attorney wants to serve another term on the Fayetteville City Council. 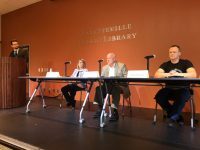 Three candidates who hope to win the upcoming City Council election in Ward 2 participated in a public forum held Wednesday evening inside the Fayetteville Public Library’s Walker Community Room. 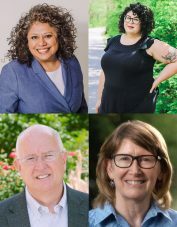 Sonia Gutierrez, Kris Paxton, and Olivia Trimble each hope to succeed three-term council member Adella Gray, who announced she will not seek re-election in November. 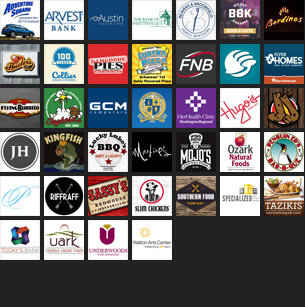 The events will take place in the Fayetteville Public Library’s Walker Community Room, and are open to the public. A mortgage loan officer and nearly eight-year Fayetteville City Council member will seek another term this year. 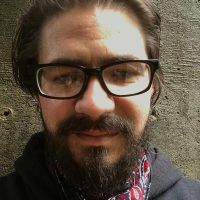 A longtime Fayetteville musician and socialist activist will challenge a two-time incumbent for a seat on the City Council this year.